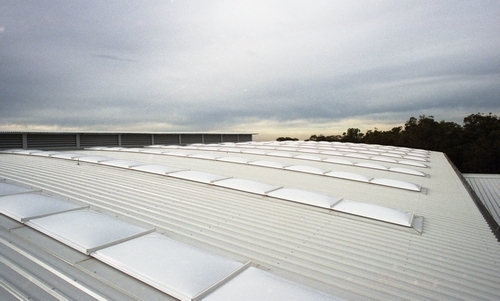 Skyspan Australia partners with Architects from the concept stage of a project to find the right products for each unique project and follows through to the completion of the project. 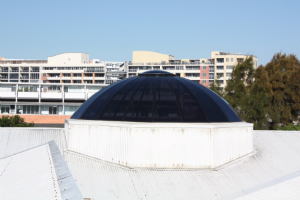 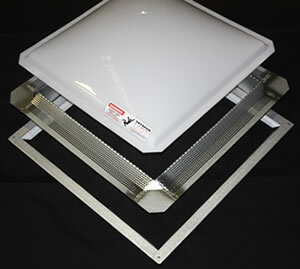 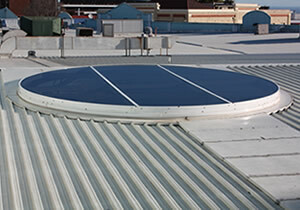 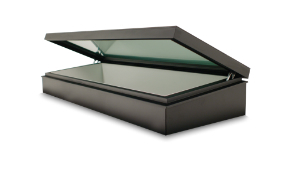 Skyspan Australia offers a complete range of Natural Lighting products as well as Roof Access Hatches. 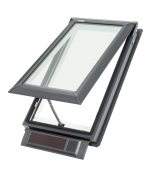 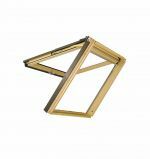 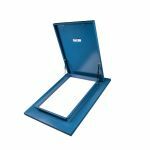 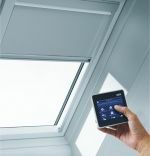 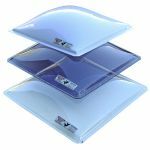 Skyspan Australia has a range of standard products including the Velux range of skylights and we specialise in Custom made products. 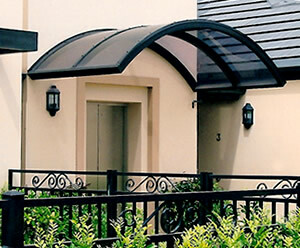 At Skyspan we look forward to working closely with you on your next project. 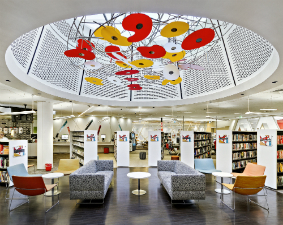 Skyspan has a library of information that we have made available for architects including CAD drawings, Installation instructions, Gallery and Projects for inspiration.